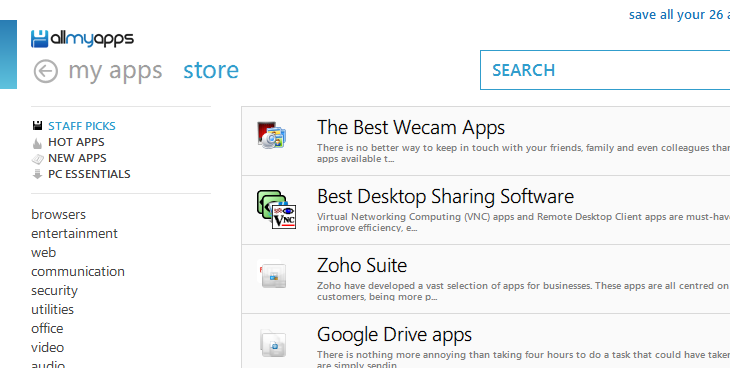 Anyone who has upgraded to Windows 8 has been able to take advantage of the Store to track down all of the latest and greatest apps as well as ensuring that installed software is kept up to date. But if you have decided to stick with Windows 7 for a little longer, there’s no need to feel left out. Here we take a look at three options that can be used to bring an app store and app management option to older versions of Windows. The idea of an app store is nothing new – it is a concept that has been available to mobile users for many years, and the same is true for OS X and Linux — but Windows has been a little slow on the uptake. In the time it took for Microsoft to add a store to Windows 8, several other options emerged from third parties. Three of the best are outlined below. 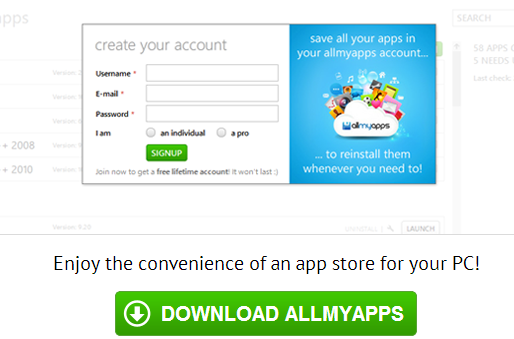 AllMyApps is quite a traditional example of an app store. You’ll need to down the main app to get started, so pay a visit to the program website and click the Download AllMyApps button. With the program installed – and you need to take care at step 3 of the installation… there’s a bundled toolbar and a few other pieces of extra software that you’ll probably want to opt out of – you’re ready to start browsing through what’s available. Use the categories to the left of the screen to home in on a particular type of app, or make use of the Search bar at the top of the program window to look for something specific. There are also the Staff Picks, Hot Apps and New Apps sections to the left that can be great sources of inspiration. 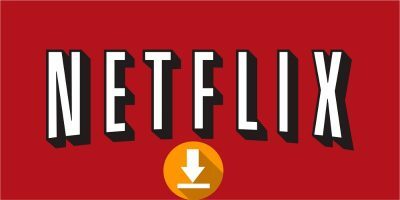 Click on the name of any application to find out more about it and to see what rating it has been given, and then use the Download button to grab a copy of anything you like the look of. There’s an added bonus to AllMyApps – it will also let you know when there are updates available for your software. Update checking is built into a lot of apps these days, but not all of them. AllMyApps checks what versions you have installed, sees if there are newer releases and lets you know. AllMyApps checks once a day for available updates and displays a popup if there’s anything you need to be aware of. Within the app, click the My Apps link at the top of the page and from here you can choose which updates you want to install. Ninite takes a slightly different approach to things. When you reinstall Windows, you have to set aside a good portion of time for setting up all of the applications you need. Rather than having to visit dozens of websites to download all of the necessary installers, Ninite lets you create a custom installer that takes care of all of your essential apps at once. The installer can be used on multiple computers and it works in quite an interesting way. Rather than creating a massive installer that includes all of your desired applications, Ninite uses scripts to automatically download and install the very latest version of whatever apps you have specified. 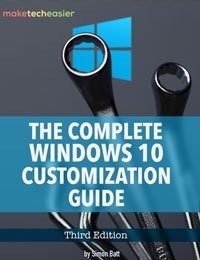 The installation process is completely automated so you don’t have to sit at your computer choosing where software should be installed and clicking endless “Next” buttons; this is all done for you automatically. To create your own custom installer, pay a visit to the Ninite website, tick the boxes next to the names of all of the apps you are interested in and click the Get Installer button. A custom built installer will be automatically downloaded to the folder of your choice. You’ll find that it has quite a lengthy name as the filename is made up of the titles of all of the apps you have chosen. When you want to install the apps, just double click the executable and everything will be taken care of for you. There is no need to interact with any of the installers as Ninite will automatically accept all of the default settings. The exception to this is in the case of toolbars and other unwanted bloatware – this will be automatically declined. 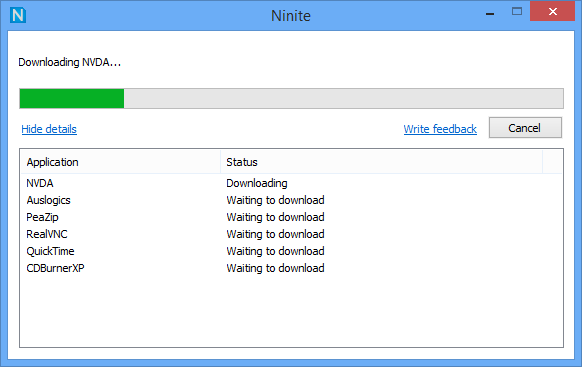 During the installation, Ninite will automatically download the latest versions of each of the programs you have selected so you can be sure that you are completely up to date. Rounding off this trio of app stores is Pokki, and this is an app that serves a dual purpose. 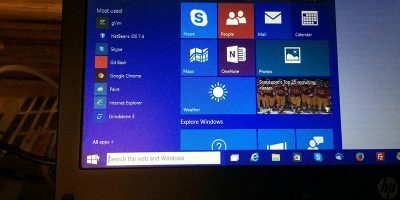 On one hand, it is a handy app launcher tool that can be used in place of the Start screen of Start menu, but on the other, it is a great way to access a world of new software. 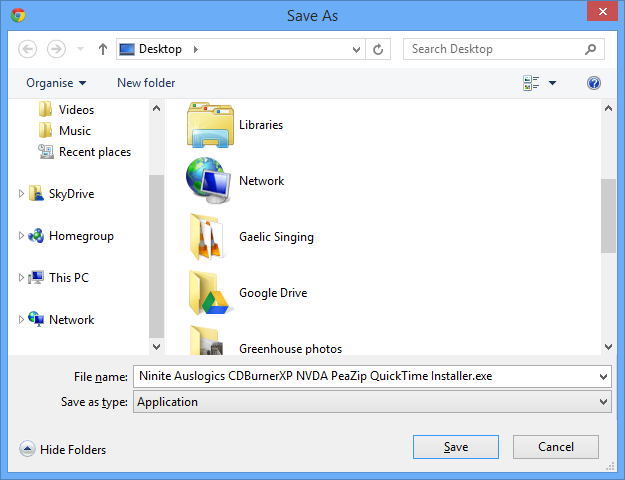 There are two different versions of the application available – one for Windows 8 and one for Windows 7 and older. Take care to click the correct link at the top of the page that corresponds to the version you are using and then use the download button. Get Pokki up and running and you can then start looking for some software. You immediately notice that the program operates as a Start menu; give it a click and then click the App Store link. 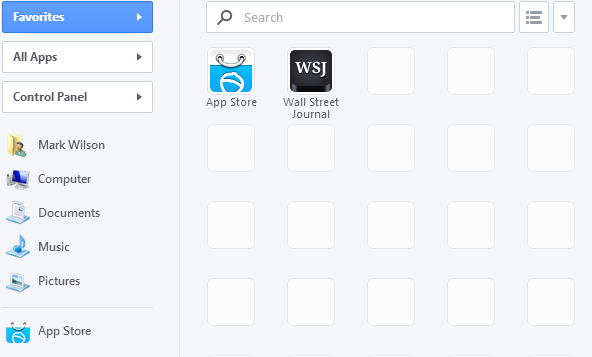 Just as with AllMyApps, it’s possible to browse through categories or perform searches for apps you already know of. Any apps you choose to install will be added to your Pokki menu for easy access – you can use this to complement or replace the Start menu as you see fit. Have you found any of the tools that prove useful in tracking down and installing software? Share your findings below. Pokki is intrusive and the most heavy application I ever see an a computer. Even my antivirus detect it as a malware, bundler application.